Although the main cities of UAE, Dubai and Abu Dhabi have taken on a modern touch, Al Ain still holds on to its roots and is the	‘green city’ of the UAE. 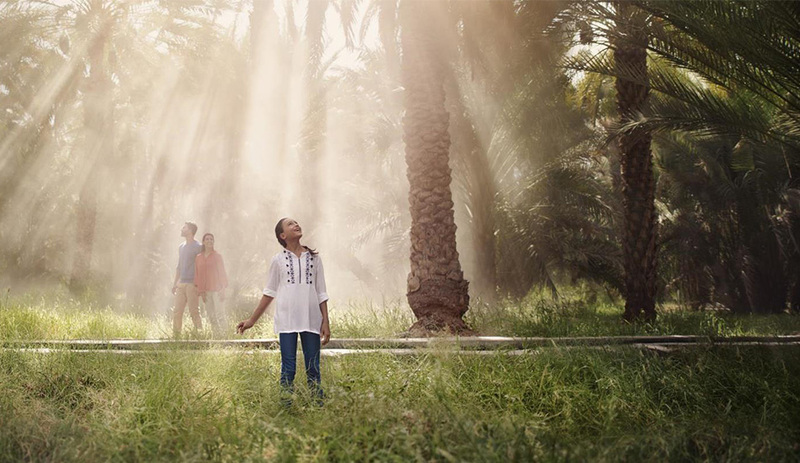 With a rich past that goes back to the 4th millennium, Al Ain is UAE’s agricultural town because of its	lush showcase of greenery incomparable to any other city in the Emirates. You can see how green it is by the greenery lined streets,	the plant roundabouts with flower centerpieces- there is no place that is not green in Al Ain. 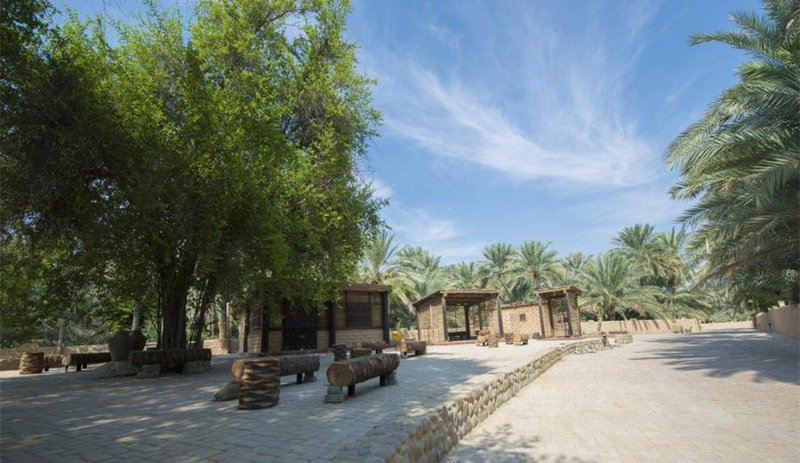 Your first visit in the Al Ain Oasis Tour	will be to Jebel Hafeet. You can see Al Ain unfolding beneath you as you climb the winding roads. Once at the summit the view will prove	why Al Ain is called an oasis. Back down, you can soak your feet at the hot springs in the Green Mubazzarah Park before heading to the	Camel Market. Regarded as UAE’s largest of its kind, this is a market like no other. See camel vendors selling off camels of various breeds,	colors and sizes. 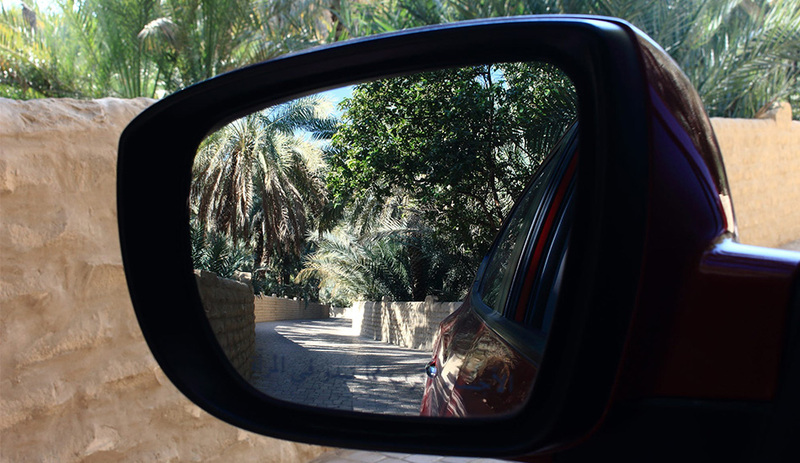 Absorb the history of Al Ain by starting out by seeing the past of its ruler. The Sheikh Zayed Palace Museum will let you	look into the way the ruler lived, his quarters and even some of his wacky gifts that he received throughout his rule. Continue with the	history, head over to the Al Ain National Museum to observe exhibits of uncovered artifacts. 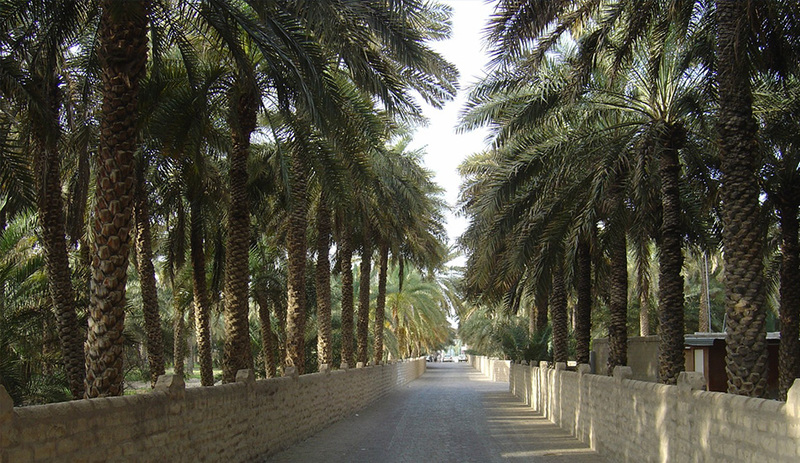 Admire more of Al Ain by heading to the	Al Ain Oasis, a large land swathed with palm tree groves. 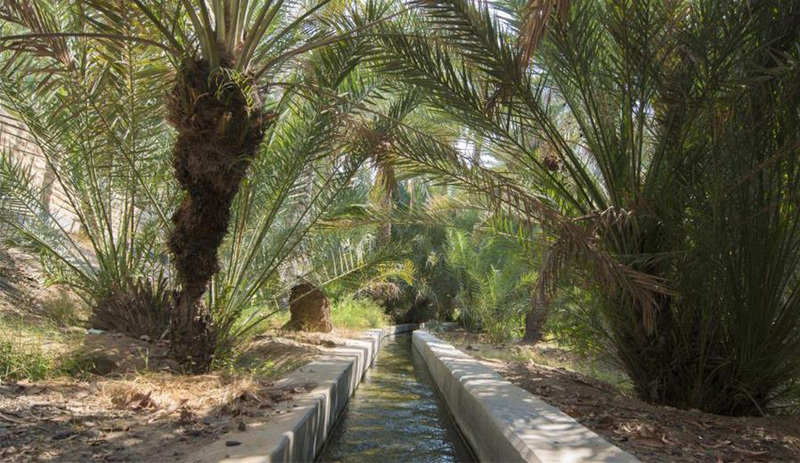 Revel in the coolness of the shade the trees provide before observing the	Falaj irrigation system. Now that you have worked up an appetite, feed yourself a delicious 4*lunch at the Ayla Bawadi hotel. This Al Ain Oasis Tour will be a smashing experience you won’t forget.